Best in Park was recommended to us by our Kiwi Frenchie friend Louis, and his human Amanda, and they did not steer us wrong! 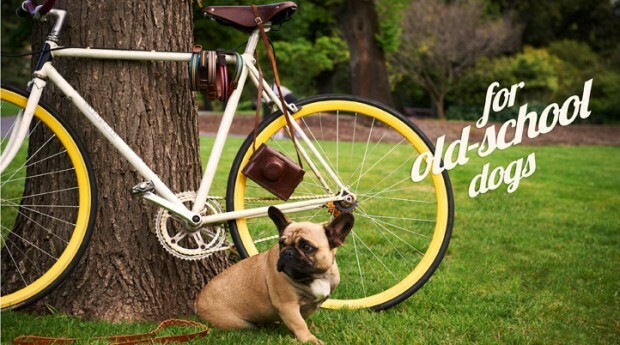 Best in Park makes gorgeous collars, leads, and other accessories that will give your bulldog (or any furry friend) the air of dignity he deserves.Their ‘old-school styling’ is paired with true classic craftsmanship to produce what we think will be a perfect Christmas gift for the batpig! To top it all of $4 AUD from every purchase you make will go to support a therapy dog program down-under. You may have noticed, we are a little old school around here. We love handsome gentleman’s checks, classic styling and are partial to a bow-tie when the occasion arises. Above all, we are quite old-fashioned about our choice of quality materials and superior craftsmanship. All our products are designed by us and are hand-made in Australia. From our collars to our field coats and leads, our champion workmanship is coupled with timeless design – a winning combination! We are pleased to announce, that AUD $4 from every Best in Park® local web-shop order over AUD $20 is donated to the PALS (Pets are Loving Support) program run by the Lort Smith Animal Hospital in Australia. Dogs bringing joy and delight to the lives of many individuals – we think that’s well worth supporting. So, come walk with us for a while. If you see anything you like, we can ship it to you anywhere in the world!